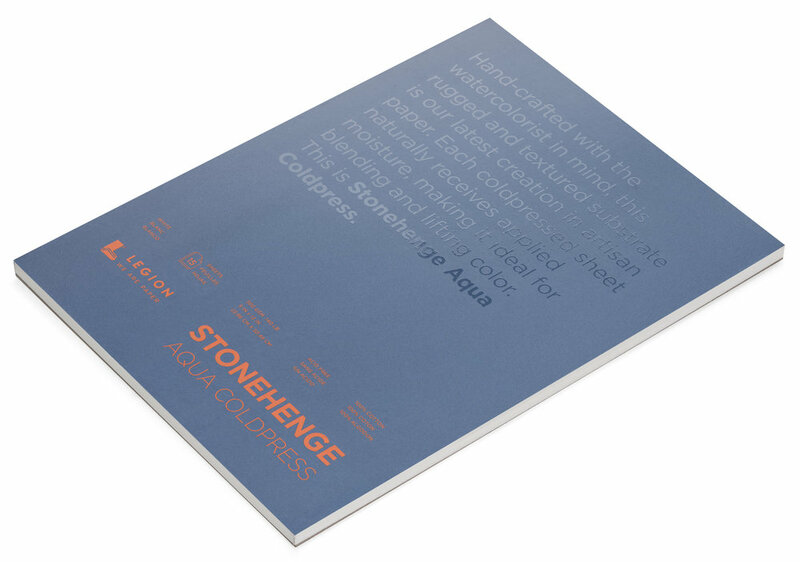 Making possibilities a reality is why Stonehenge Aqua came to be. Watercolor is all about possibilities. Because it’s not just about beautiful paint. There’s another factor: a wonderfully, whimsical element – water. Together, they allow for form and flow, chaos and connection, beauty and structure.